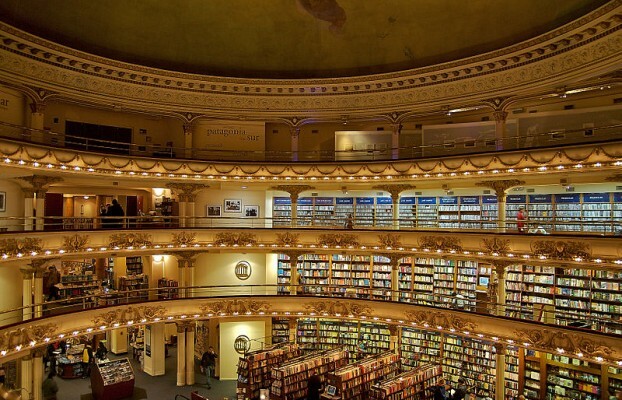 Even avid e-book readers will be enchanted by these beautiful, magnificant old bookstores in Europe and in South America, housed in former opera buildings or churches. 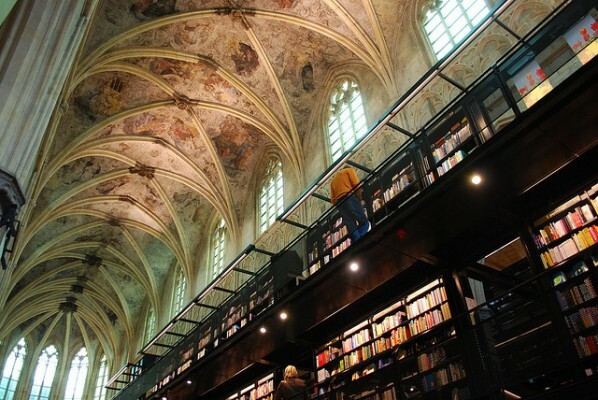 Some Bookstores are so beautiful they are worth getting out of the house (or the country) to visit whether you need a new hardcover or not. 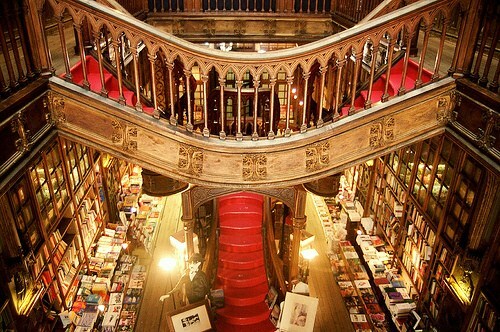 Find many more at FlavorWire.com under “The most beautiful bookstores in the world”. 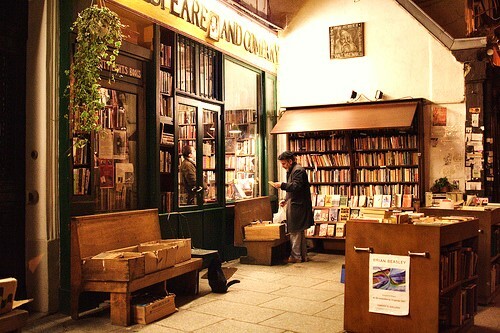 Did you discover any beautiful bookstores? 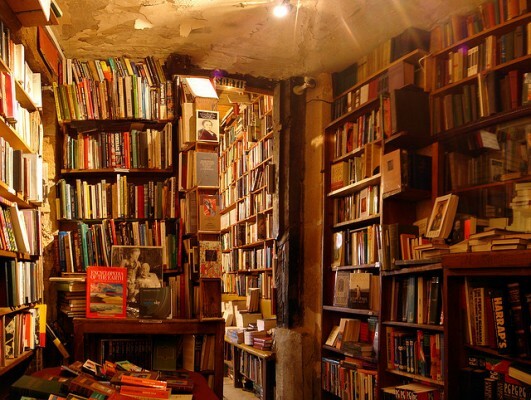 Let us know or send a photo!